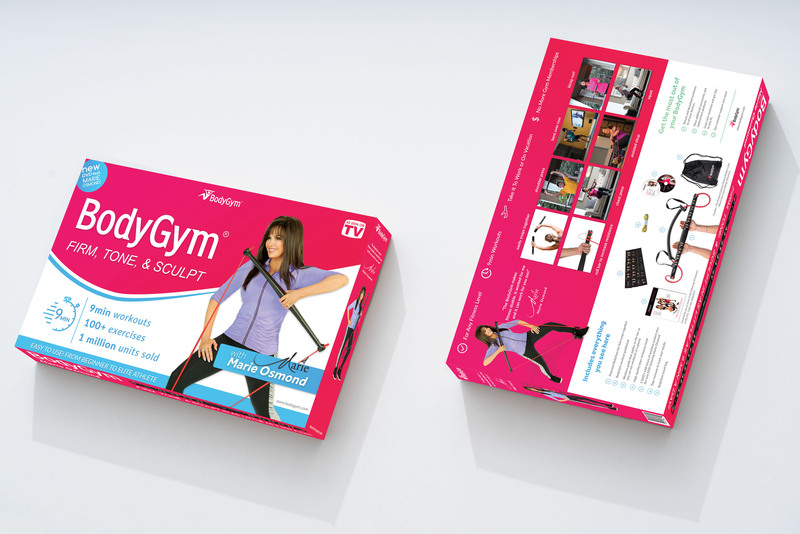 The brilliance and simplicity of BodyGym had been around for over 15 years prior to us getting involved, however things took a rapid change in the positive direction when famed performer and actress Marie Osmond fell in love with the product. BodyGym needed to grow fast and needed a digital team that was up for the task. In the end we consulted every step of the way to take the product international, with over 2M sold, and $80M in sales. We created a support site for customers and a highly converting sales site for potential customers. Building out the brand identity was crucial to a company that was about to scale so we created a fitness brand that could live globally. After dozens of designs we narrowed it down and tapped into our customer database with user testing to guage what design would get the most in store purchases. Expanding beyond our own digital domain we built the Amazon sales channel with branding and advertising to match. Our online stores were stellar but if we were going to break our goals we needed to bump up our average order value so we came up with the strategy, marketing, and products that would bump those numbers up beyond rookie levels. 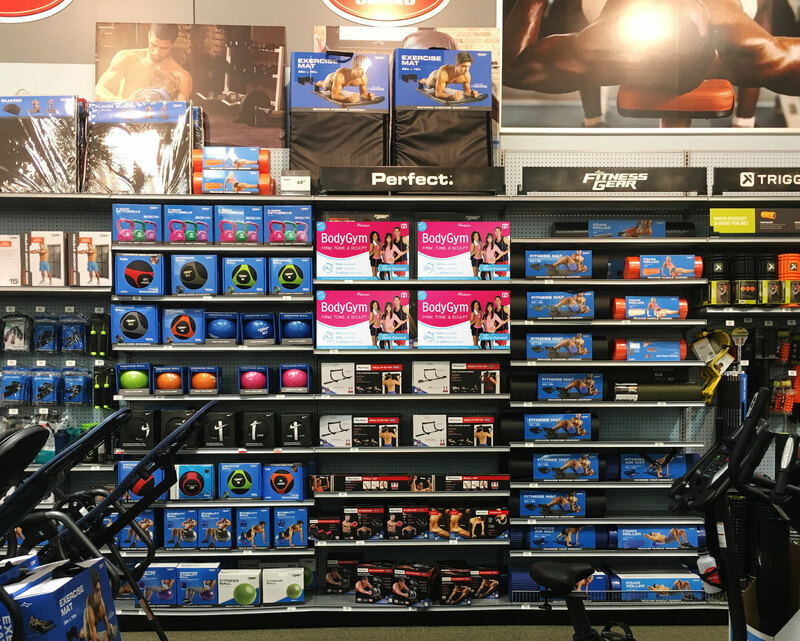 As BodyGym evolved so did the product. We lead the product side of things for new BodyGym bands, new bar colors, and BodyGym Bar 2.0 modeling and design.